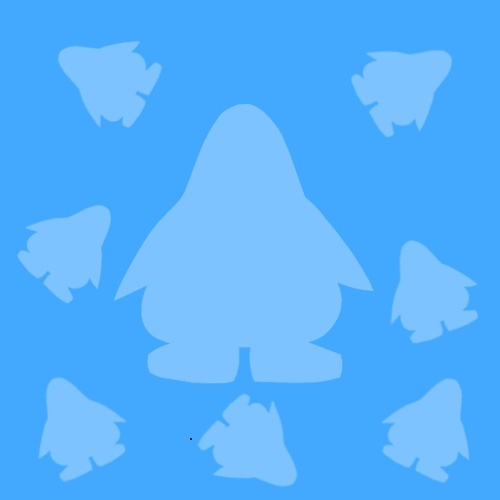 What do you think of Plaza Penguins? » Anyone like my mimo777 avatar? » What do you think of Plaza Penguins? » Club Penguin Money Maker 2!